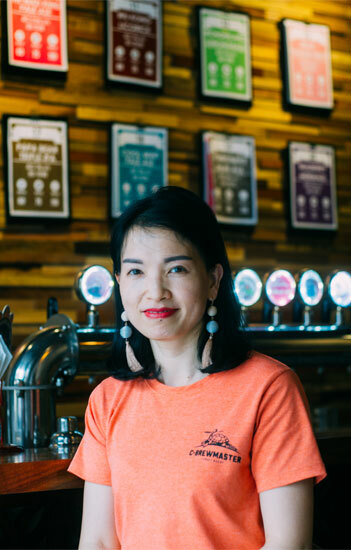 C-Brewmaster is the best Vietnamese craft brewery founded by brewmaster Cuong Nguyen in 2016. Driven to be the best, we put our heart and souls into making authentic and innovative new products and recipes every day. We believe better ingredient quality, deeper brewing knowledge, and state-of-the-arts technology will create better beer. For you, it is not just a better beer. It is a family gathering, memorable birthday, work celebration or simply a great drink. Our mission is to create the best drink for you in every occasion. 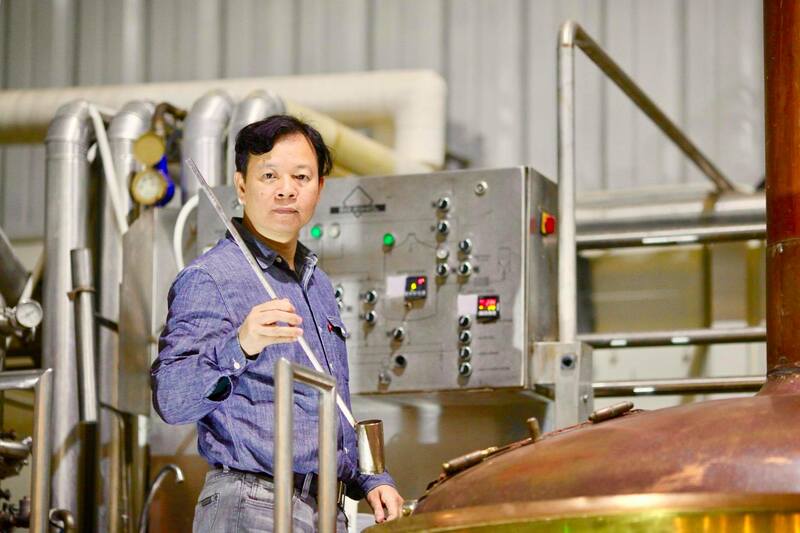 A Vietnamese soul with World-Class Skills Brewmaster Cuong Nguyen has a dream of brewing the best beer. For the last twenty years, he has been brewing and learning continuously. 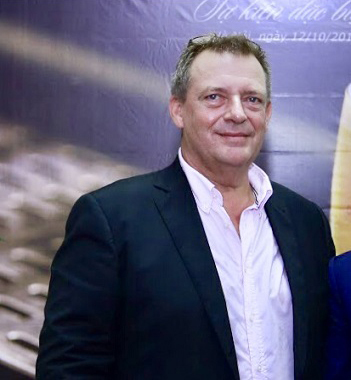 From his college days in Soviet Union and Denmark, through his first batches in Vietnamese breweries like Halida, Carlsberg to his days being the head of production for world-class breweries like Budweiser, Beck’s, Cuong has not stopped searching for the best beer. 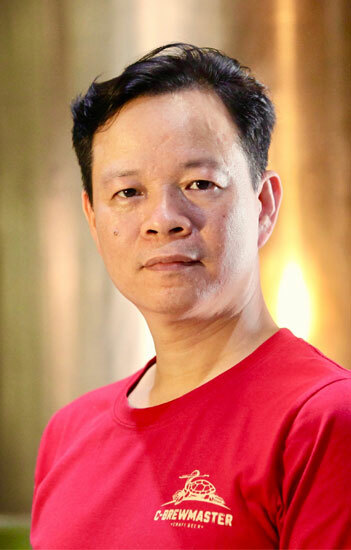 When he got compliments for a homemade batch which he brewed to share with his friends, Cuong decided to create C-Brewmaster, where he will create a beer that can capture the essence of Vietnamese souls and introduce its to the world. We have been gathering the “best-of- the-best” from every corner of the industry in order to create the highest quality for C-Brewmaster beer with our combined skills and experience. At C-Brewmaster, every team member is not only a beer lover but also share a dream of creating a world-class craft beer brand. 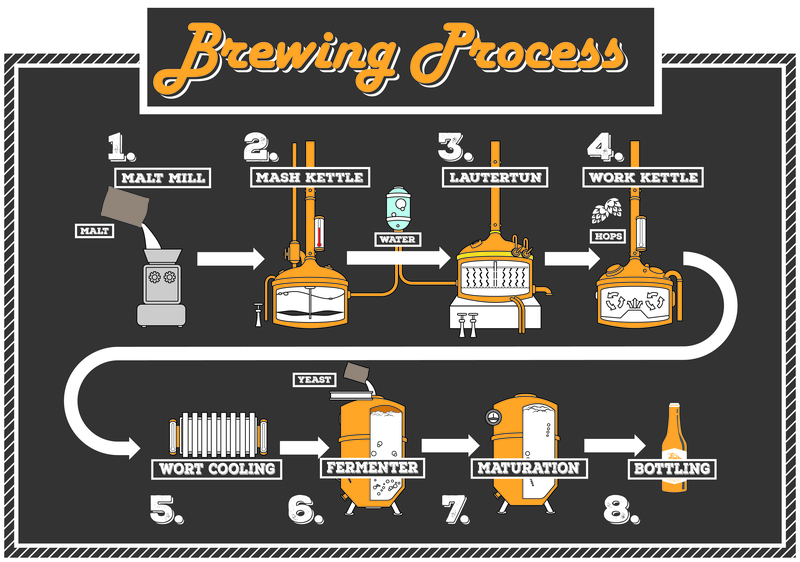 The journey to create the best craft beer starts with the best ingredients. As a result, we carefully hand-pick our ingredients fresh from farms around the world in order to create the next creative blend in which everything compliments each other perfectly. Whether it is a world-famous ingredient like German malts, American hops or an authentic local ingredient like hill gooseberries, lemongrass in Vietnam, everything must pass a quality check by our brewing experts. 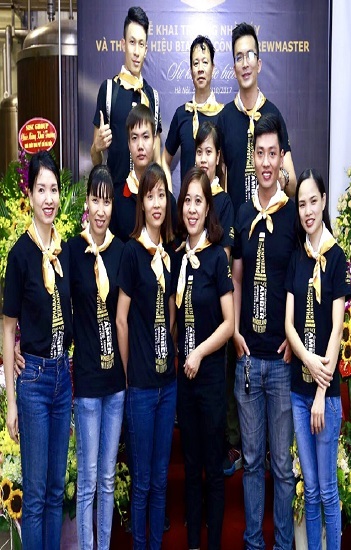 C-Brewmaster Brewery, which is situated at Quang Minh Industrial Zone, Hanoi, is equipped with the latest modern system and equipments. With “Made-in-Germany” production line, latest brewing process learned and improved from world-class breweries, diverse but carefully selected ingredients, and a brewmaster with world-class skills and experience, we have created more than 50 different beers with phenomenal creativity and quality.